Nine vehicles were tagged with spray paint in a mindless act of destruction. 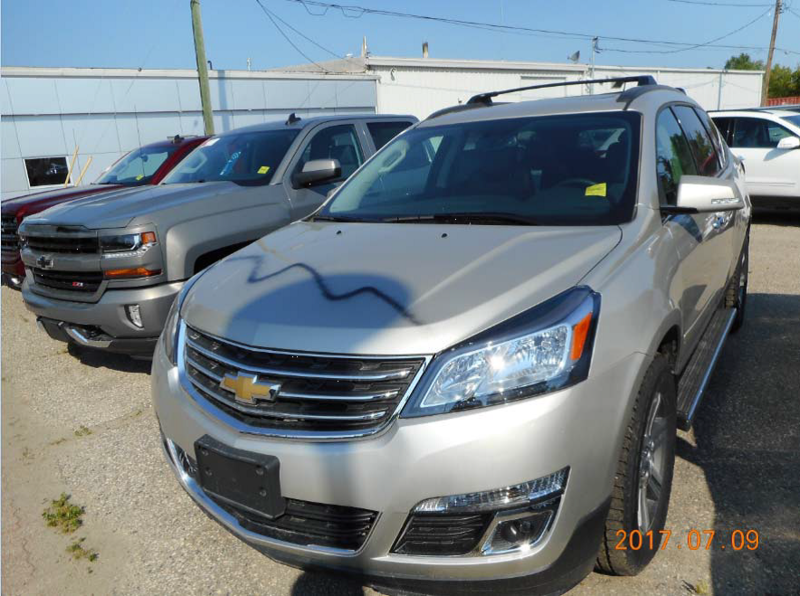 It occurred overnight between July 8th, 2017 and July 9th, 2017 at the Chevy dealership on Main Street in Swan River. Anyone with information about this incident is asked to call the Swan River RCMP Detachment at (204) 734-4686.